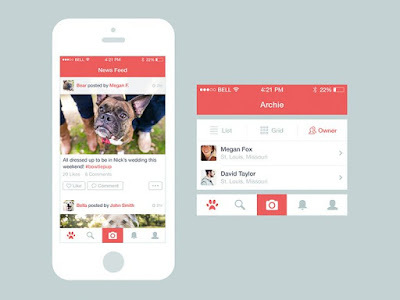 Mobile User Interface design helps users to use and work with application easily. 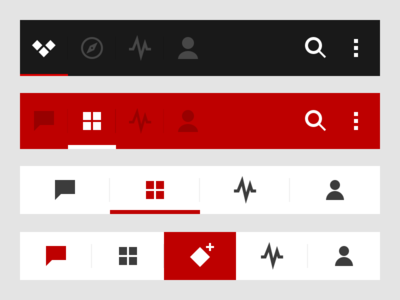 Tabs also come in user interface part and makes easy to explore and switch between different views. UI design apps are user friendly and also it helps to increase rating of your application and game. 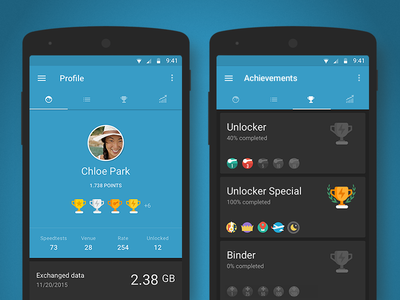 In this post, I have collected some beautiful and amazing tabs ui design for you mobile apps. 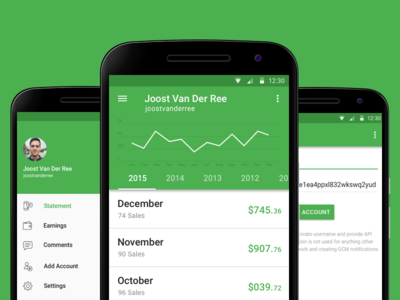 Look at the following mobile tabs ui design and try to make more user interface android apps.